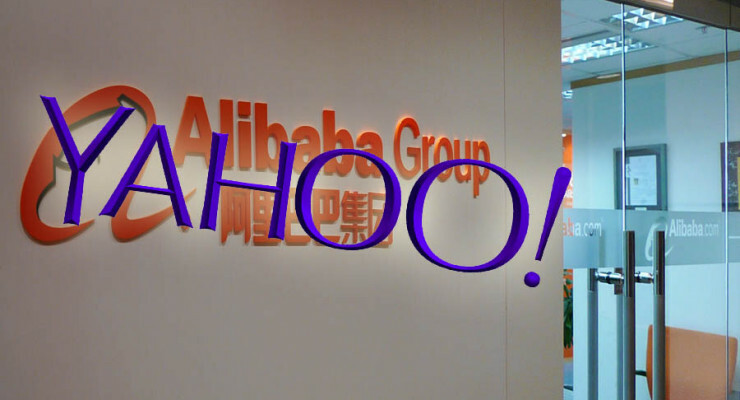 Alibaba IPO will Rank the Chinese Giant Second to Google! 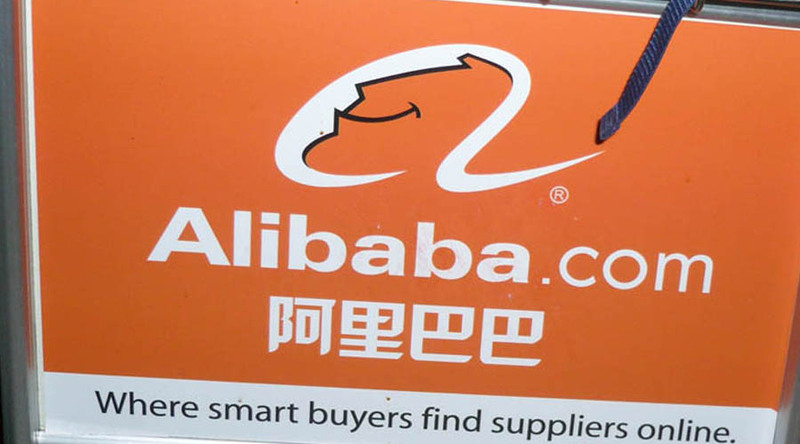 Alibaba IPO news continues to intrigue investors, journalists and analysts alike. The Chinese e-commerce giant is expecting to list in the New York stock exchange later this year. According to its filing, the company was seeking to raise $1 billion. However, emerging news indicate that the company and its bankers are considering adding new shares to also raise funds for some of its shareholders. This will make this company the second most valuable internet company, trailing only Google Inc. (Nasdaq: GOOGL). With an approximately value of $168 billion (according to Bloomberg), the Hong-Kong based e-commerce company is looking to offload 12% of the stake through the IPO. Alibaba’s valuation puts it in the league of elite. The firm’s $168 billion market cap will dwarf Facebook Inc.’s (Nasdaq: FB) $148 billion, and will be $33 billion shy of the combined value of its two main rivals Amazon.com Inc. (Nasdaq: AMZN) andeBay Inc. (Nasdaq: EBAY). The two U.S.-based e-commerce companies are valued at $136 billion and $65 billion respectively. However, Alibaba IPO valuation will still make it only a fraction of tech giantApple Inc. (Nasdaq:AAPL), which is valued at $508 billion, or Google valued at $356 billion. 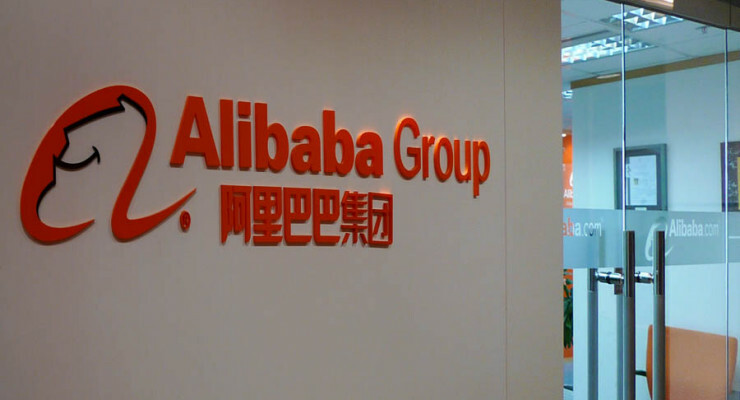 The much awaited Alibaba IPO is slowly taking shape to be the greatest tech debut in history. Facebook still holds the record of the greatest tech company debut with its $16 billion offering. Jack Ma’s firm, often inferred to be a combination of Amazon and eBay, will also to go into the records as the largest U.S. IPO ever if it smashes the $19.65 billion record set by Visa Inc. (NYSE:V) on March13, 2008. Additional shares would mean that Alibaba IPO also could potentially overwhelm Agricultural Bank of China (ICBC) initial public offer as the largest ever. The latter raised $22.1 billion in Shanghai and Hong Kong stock markets. 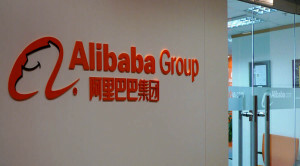 Alibaba, which controls about 76% of China’s mobile e-commerce market and 80% of the whole e-commerce market, basically operates an online shopping mall like Amazon, an online marketplace for consumer to consumer and business to business trades like eBay, a group buying platform called Juhuasuan, and an online payment platform similar to Paypal. Its gross sales from its top three sites totalled to $248 billion, with approximately 20% of this being initiated from mobile devices. 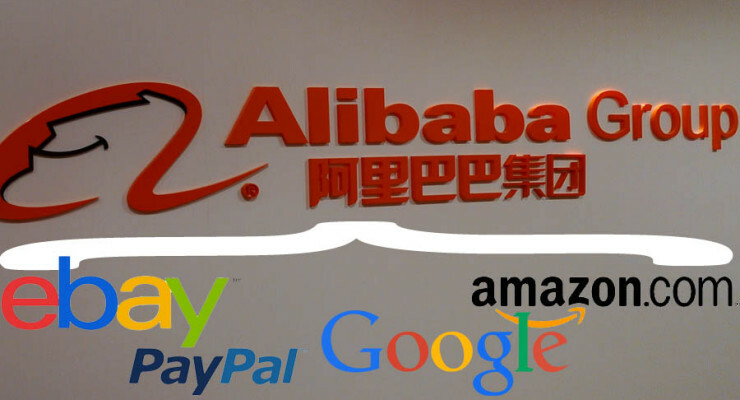 Alibaba’s Amazon version is known as Taobao while its eBay version is Tmall. The two platforms are very profitable such that in the year 2013, they contributed to 70% of all package deliveries made in China. The Taobao platform has over 800 million product listings with over seven million sellers. The company is set to acquire 18.5% stake in China’s YouTube, Youku Tudou. Last month it launched Yu Le Bao, a service for film investment that allows people to micro-invest in upcoming movies. This is addition to at least seven other acquisitions. Alibaba’s founder and executive chairman Jack Ma believe this expands the firm’s ecosystem by bringing in new products and services to their customers. 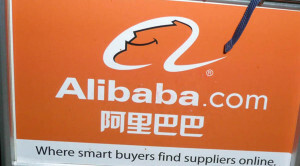 In China alone, Alibaba has a huge e-commerce market, but which is still growing. The e-commerce retail contributes to about 8% of the total retail business in China, and of all the internet users, only 49% are active online shoppers. 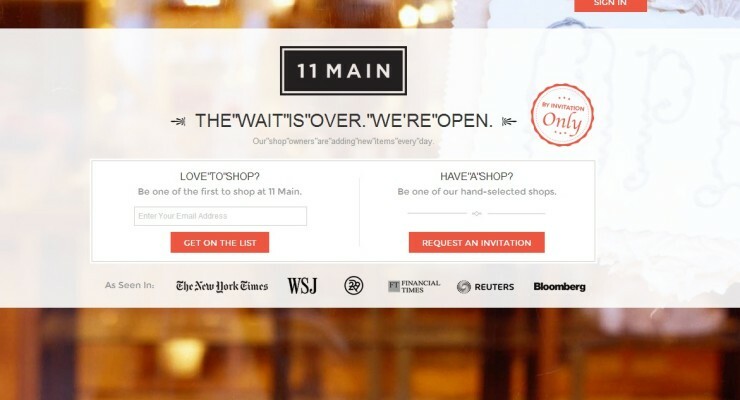 This follows that Alibaba can still convert more internet users into frequent online shoppers. While Alibaba IPO price and date are still not known, they are much at stake as investors, journalists and analysts await this IPO. It is expected to happen in the last quarter of this financial year. In the mealtime, all stakeholders are keeping their eyes and ears open. Alibaba has released its much awaited Form F-1 filing as it begun its formal quest to become a publicly traded company in the U.S. stock market. In the form, the Chinese e-commerce giant is only seeking to raise $1 billion, a figure which completely differs with the much rumoured over $15 billion IPO. And due to the filing review process, it is most certainly that the IPO will only be possible in the final quarter of 2014. In the filing, no trading symbol was proposed but it is widely expected to use ABABA or ALIB. The company has also revealed its 2013 financial figures. The figures show that Alibaba made cumulated revenue of $5.55 billion, which is a 73% year to year revenue growth, with a Gross Margin of 71.9%. Its fourth quarter Gross Merchandise Volume rose with 53% on the on a year to year basis, and generally had an annual gross merchandise volume of $240 billion after taking 11.3 billion orders. The company also acknowledged its clients appreciation of its mobile platform. 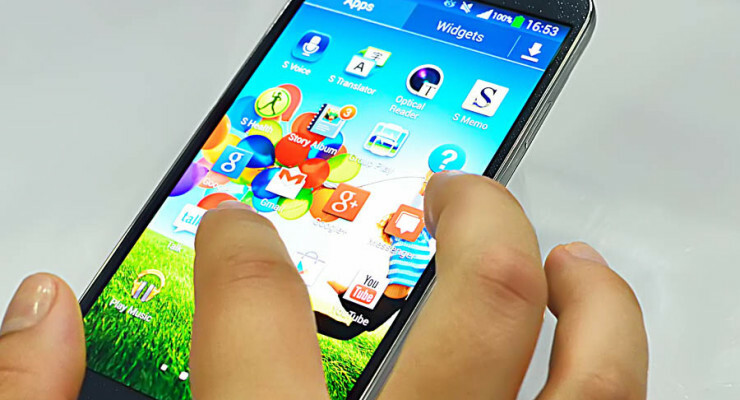 The gross merchandise volume transacted on mobile platform rose from 7.4% a year earlier to 19.7% in Q4 2013. According to the form, the company had a total of 231 million active buyers’ and 8 million active sellers’ accounts in the 2012 months ending December 31, 2013. Alibaba’s three China retail marketplaces – Taobao, Tmall and Juhuasuan – accounted for 82.7% of its revenues over a period of nine months ending December 31, 2013. Over 60% of its total revenue ($4.69 billion) came from its market in China, while the international market accounted for $669 million (8.8%). Its cloud services contributed slightly over $105 million and the company also accrued $87 million in its other activities. Internet pioneer Yahoo! owns 22.6% of Alibaba, second to SoftBank (SFTBF) which owns 34.4%. Alibaba founder Jack Ma owns 8.9 percent, meaning that if the company can withstand its valuation of $200 billion as previously estimated, he would be overwhelmingly rich. With a fortune of $18 billion, he would be perhaps the richest man in China. However, the previous valuation was overly inflated, and the reasonable value of Alibaba may be $120 – $150 billion, though we can only wait for the IPO price to tell this. What Investors Missed in the Released Details? Investors who are interested in Alibaba when it finally makes debut in the stock market might have been a little bit disappointed with the revealed details. Most people would have been interested to know more details about its two leading e-commerce business Taobao and Tmall, and how they would possibly overwhelm Amazon and eBay. Also the company didn’t explore how it was planning to grow its struggling off-shore sales, which only contributed 8.8% of its 2013 revenues. Alibaba Form F-1 filings provide a clear insight of what investor should expect of this company. It is no doubt that ABABA will be an extraordinary and richly-valued stock. The IPO proceeds are expected to help the company expand its international presence to rival its peers in the industry. And since its international market is still under utilized and the China’s e-commerce market still growing, Alibaba’s rivals have every reason to worry.